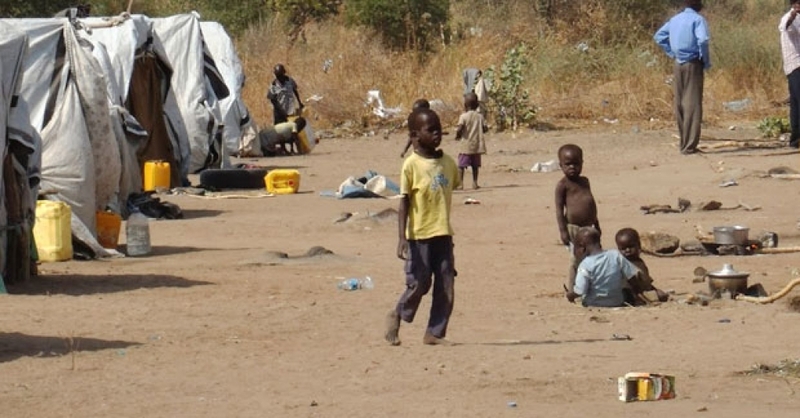 (MissionNewswire) A famine has been declared in parts of South Sudan and UN agencies warn that almost 5 million people urgently need food, agriculture and nutrition assistance. The Food and Agriculture Organization of the United Nations (FAO) noted in a recent article that ongoing war and a collapsing economy have left some 100,000 people facing starvation, and another 1 million people are classified as being on the brink of famine. In July, at the height of the lean season, this number is expected to rise to 5.5 million people if nothing is done to address the crisis. The declaration of famine means people have already started dying of hunger. Three years of conflict in the world’s newest country has severely limited crop production and diminished rural livelihoods. The increased escalation of violence in July 2016 further devastated food production, including in previously stable areas according to FAO. Because of the continued violence and instability in the country, there has been up to an 800 percent year-on-year inflation and market failure that seriously impacted areas that traditionally rely on markets to meet food needs. FAO notes that urban populations are also struggling to cope with massive price increases on basic food items. 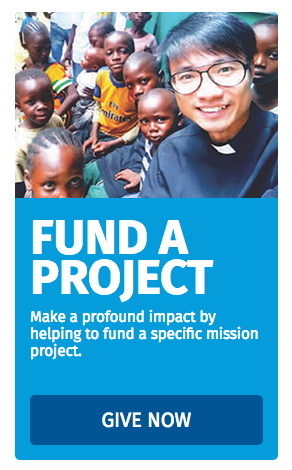 Salesian missionaries at Don Bosco Gumbo and across South Sudan, including Salesian Sisters with Mary Help of Christians, continue to work within their networks around the globe to access additional humanitarian aid. In Gumbo, Salesian missionaries have two camps that currently have more than 1,000 families (roughly 10,000 people) who have been displaced. They also assist hundreds of families in the surrounding neighborhood who are also starving due to the present crisis. At the Salesian church compound in Wau, Salesian missionaries are providing shelter and assistance to 2,500 people and reaching out to thousands of others displaced within the city. Responding to the ongoing civil strife is nothing new to Salesian missionaries in South Sudan. They have been continuing their educational and social development programs in communities across the country while also responding to the ongoing humanitarian crisis. Salesian missionaries provide education, social development services, nutrition programs and health clinics for poor youth and their families. For some, the education offered at Salesian schools is the only opportunity to gain an education and the skills necessary for future employment. Salesian missionaries across South Sudan will continue to assess this ongoing situation and work with their international aid partners to bring humanitarian aid to its programs and people of South Sudan.